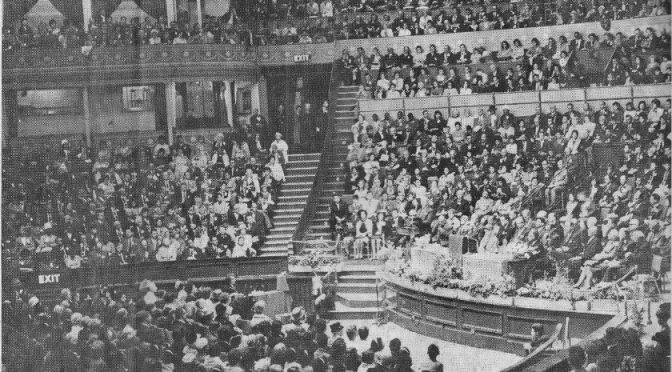 A couple of months ago I was reading the final chapter of Earl Redman’s “Shoghi Effendi: Through the Pilgrim’s Eye“, which focusses on the Bahá’í World Congress in London in 1963. This congress celebrated 100 years from Bahá’u’lláh declaring Himself a Manifestation of God. Manoocher takes on James at darts and seems to have a few clever tricks he can use.